Having guests over but have no time to prepare? 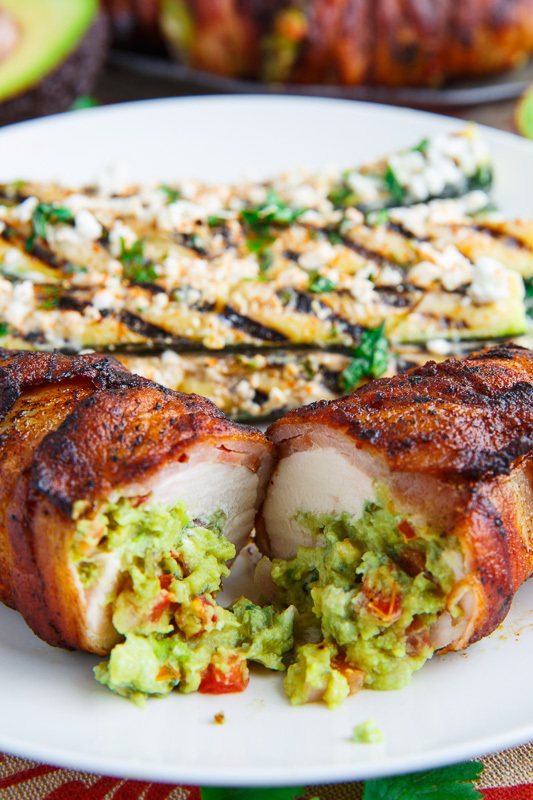 Try this 30-minute Bacon Wrapped Guacamole Stuffed Chicken. The crispy bacon outside, moist chicken, and creamy guacamole will surely be the talk of the town.